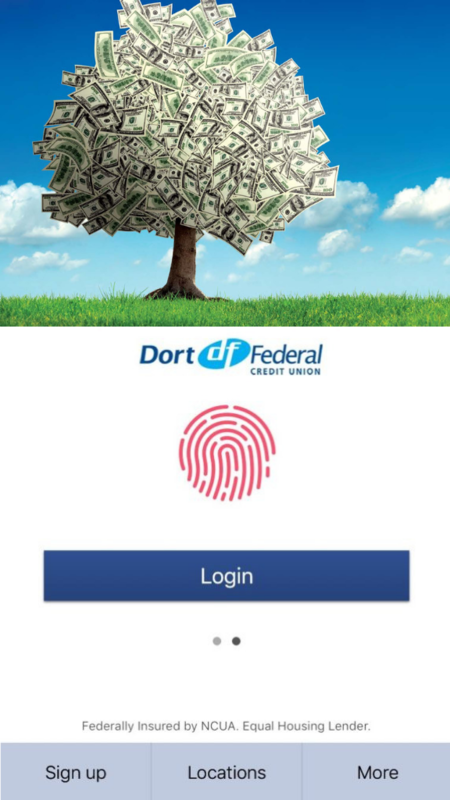 Dort Online™ offers free and secure online banking 24/7/365, with all of the benefits of Dort Federal membership. It’s 21st century convenience based on generations of trust. Our online banking includes bill pay, eStatements, funds transfers with other financial institutions, email alerts and other features. We also offer iPhone, Android, iPad, and Android tablet apps. Click here for demos of all of our online banking products. A few minutes to explore the Dort Online site and the variety of services available to you around the clock, from any Internet-ready computer in the world! 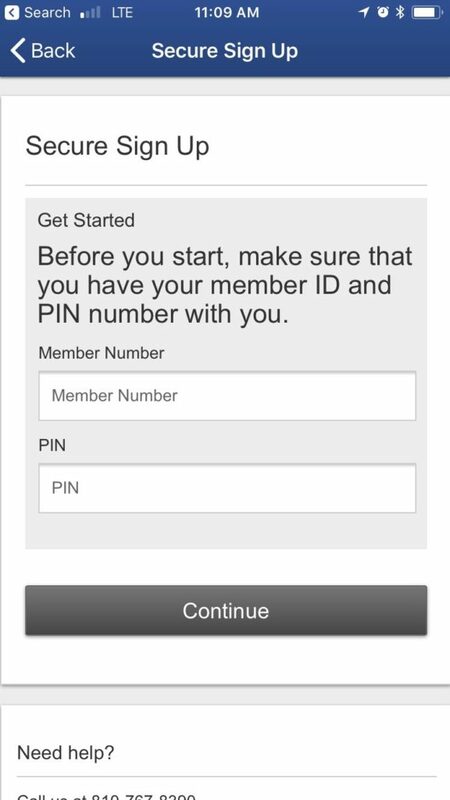 Use the login box above to Login Now or download the Dort Federal Credit Union app and see below to get started! Note: When visiting Dort Online, information about your browser type, operating system, IP address, and the domain from which you came are collected. Except for what you submit to us, we do not collect any personally identifiable information. Any personally identifiable information that you give us will only be used to respond to you and will not be retained. Any information that we do collect is only used in aggregate to determine whether improvements can be made in our service. The information is not permanently stored.